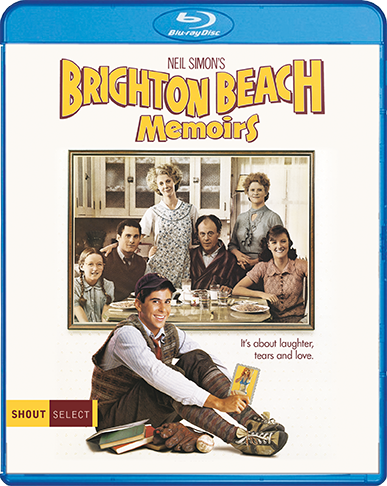 Fifteen-year-old Eugene Jerome (Jonathan Silverman, Weekend At Bernie's) is desperately trying to uncover life’s mysteries, but his family keeps hiding the clues. Even so, he manages to keep his priorities — baseball and girls — firmly in order. 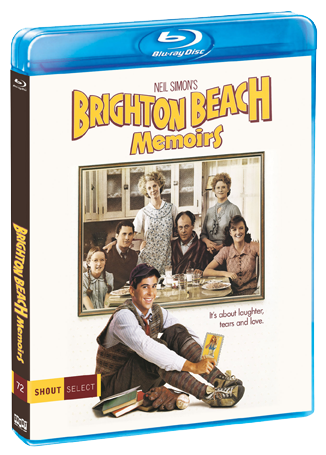 Neil Simon's hilarious adaptation of his Broadway smash about growing up in Brooklyn is a wonderful, semi-autobiographical comedy with heart, wit and hysterical insights into family life and growing up just a little off-center.